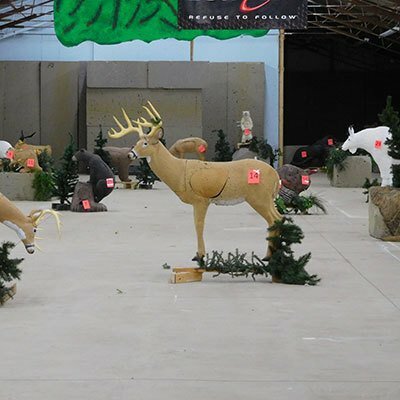 At Big Bucks Firearms and Sporting Goods, we have an indoor archery range. 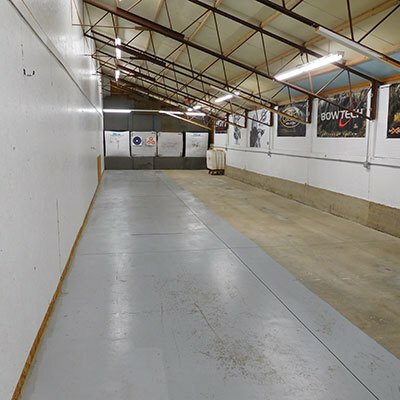 Learn to shoot in the comfort of heat or air conditioning inside in our indoor range. Interested in booking a range for an upcoming event? Details: We have a 15 lane 50 yard indoor 3D range! Call today for availability. Cost: $15.00 for a 30 target round. Shoot from the comfort of our temperature-controlled indoor archery range! Big Bucks Firearms and Sporting Goods's indoor shooting range allows you to practice your aim year-round, out of the rain and snow, and in a comfortable, temperature-controlled atmosphere. Set up a shooting time today!